Mark your calendars for June 21-23, 2019! 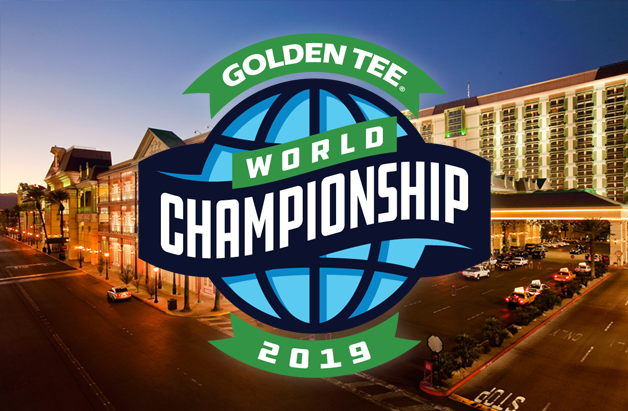 We officially announced the return of the Golden Tee World Championship at the Houston Holiday Classic tournament! 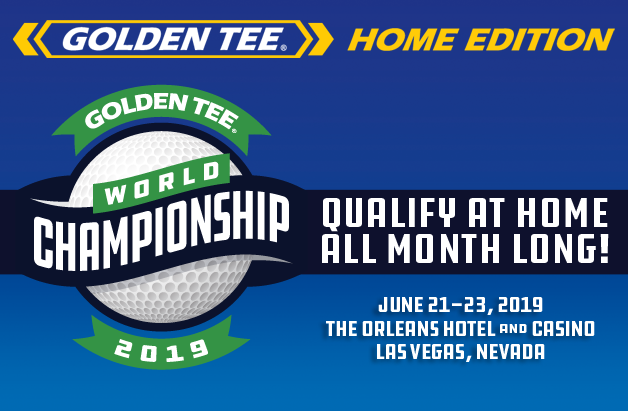 We're heading back to The Orleans Hotel & Casino in beautiful Las Vegas on June 21-23, 2019! Last year's event was a huge success and we have so many people to thank for that. Boyd Gaming and The Orleans took great care of us during our first event together and we've set the stakes even higher for the 2019 event! Stay tuned to GoldenTee.com and our social media channels as we release more details over the next few months!